by ChantelRall.In News.Leave a Comment on Are you tough enough? Entries to the sixth annual BIG 5 SPORT CHALLENGE, taking place 4 to 12 July 2015 as part of the Pick n Pay Knysna Oyster Festival, officially open. One of South Africa’s top multi-sport events, the BIG 5 SPORT CHALLENGE offers some of South Africa’s most spectacular natural scenery – from mountain biking and running in and around Knysna’s famed forests and hills, to swimming its estuary with a view of Heads.  Once again, entrants to the BIG 5 SPORT CHALLENGE will enjoy a one-stop registration process, preferred seeding for all five events, and awards ceremonies for each stage and overall, with the leaderboard being based on cumulative time. Finishers will also receive a shirt and medal with the overall winners being honoured with prize money and trophies. Think you have what it takes to take on the BIG 5?